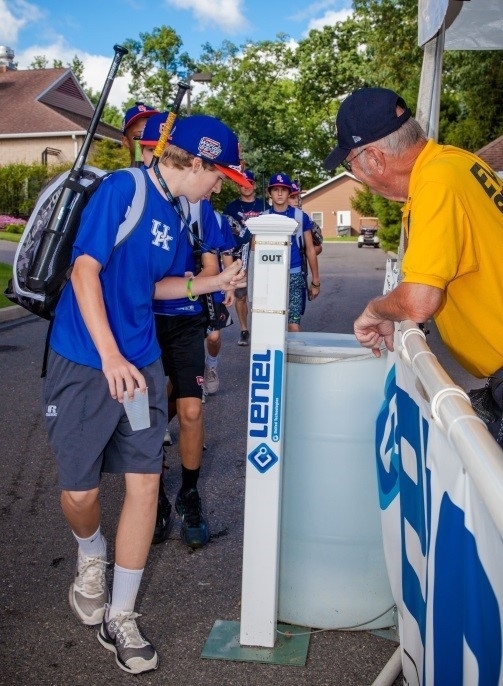 For the 20th consecutive year, Lenel will provide systems and services to secure the annual Little League Baseball World Series. Teams from eight international and eight U.S. regions are playing the tournament, which began Aug. 16 and ends with the championship game on Aug. 26. The security system centres on Lenel’s OnGuard access control platform. Each Little League player is enrolled in the system and receives a photo ID badge worn to provide access to playing fields and to dining and dormitory facilities. Cards are also issued for all coaches, officials, staff and vendors. Each card limits access to only specific pre-determined areas throughout the complex. The OnGuard system is integrated with the video surveillance system and is used to verify people entering restricted areas. When someone presents a badge at one of the access card readers, live video and the cardholder’s photo are displayed on a nearby monitor, allowing a guard to authenticate the identification. Additionally, the system has analytic capabilities that can help locate lost children, identify sick or injured people needing assistance and lost or suspicious articles that might pose a threat, the company says.